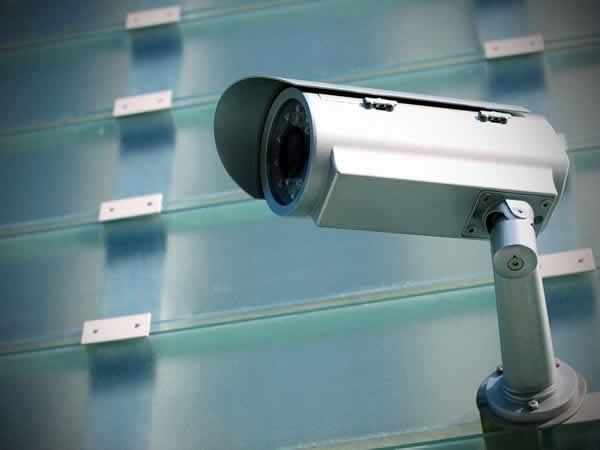  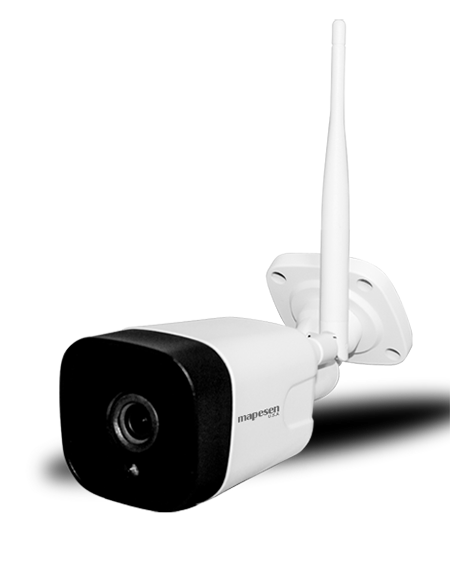 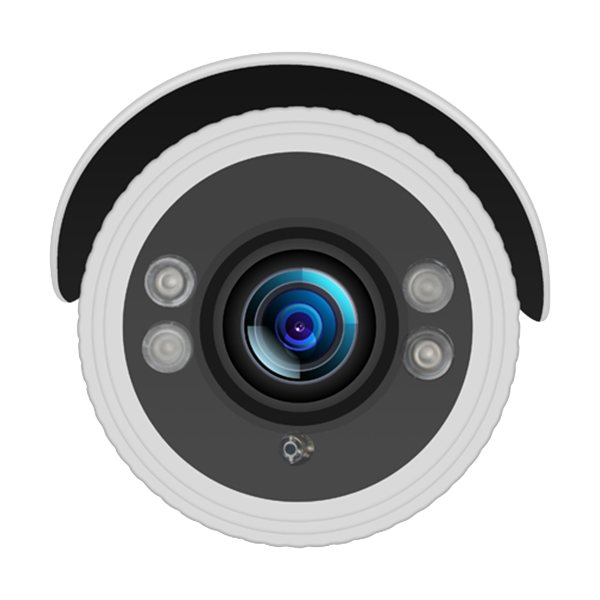 Manufacture specializing in the CCTV products, combination of the research, production and marketing. 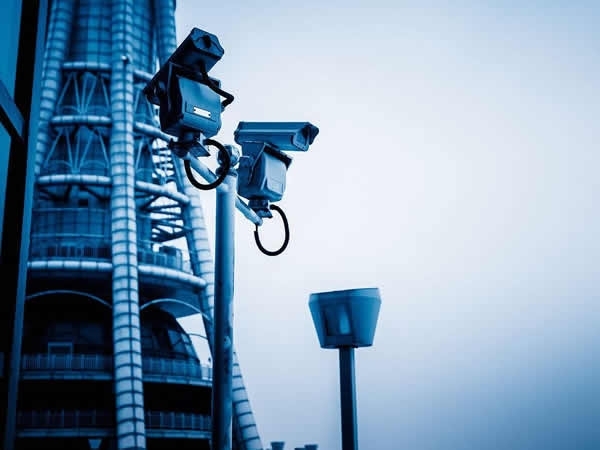 What changes will AI bring in the 5G era? 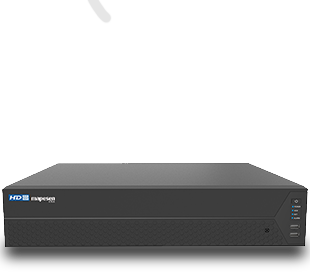 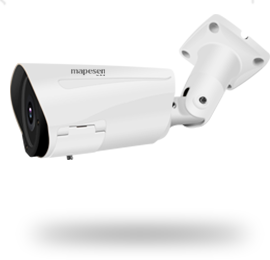 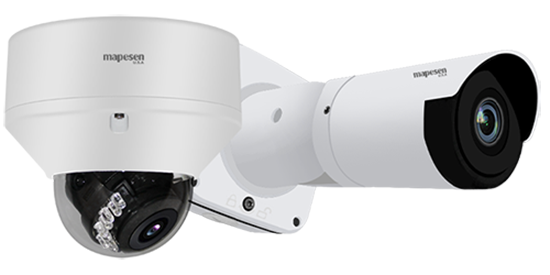 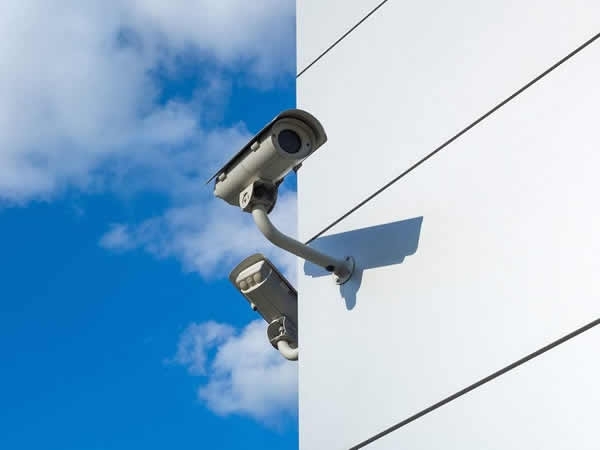 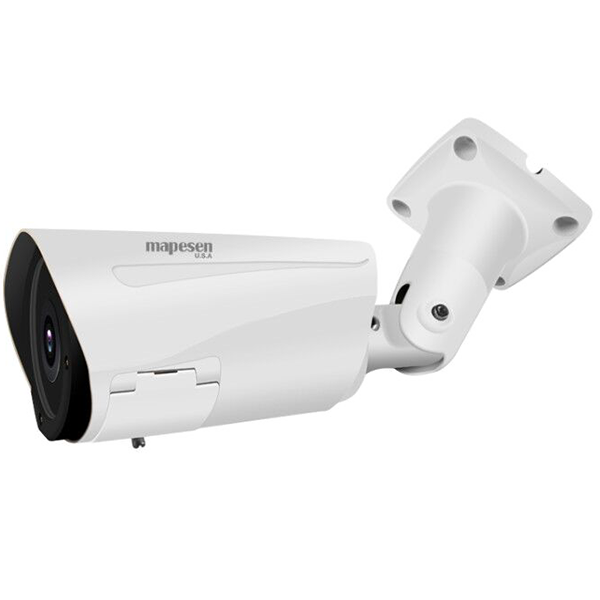 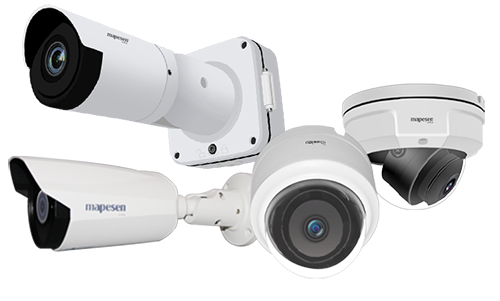 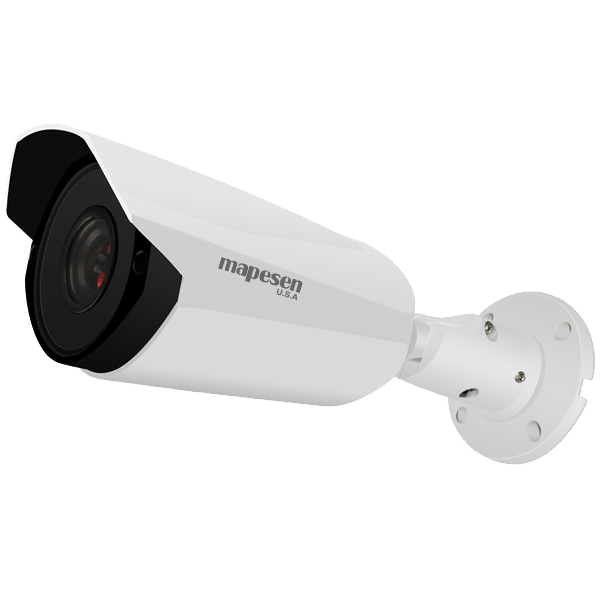 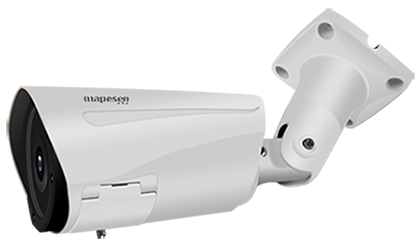 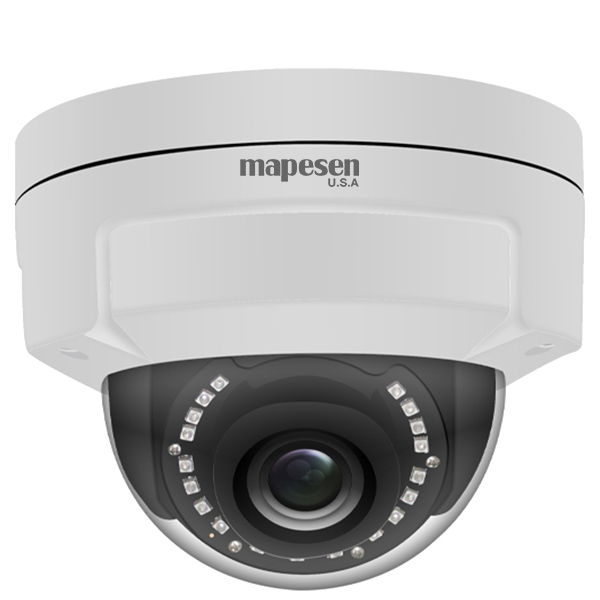 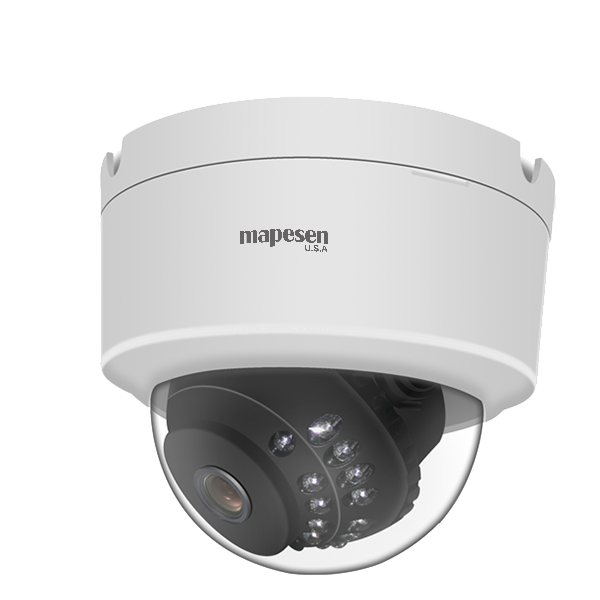 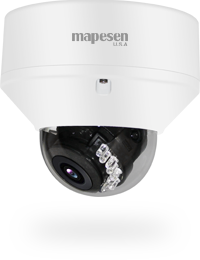 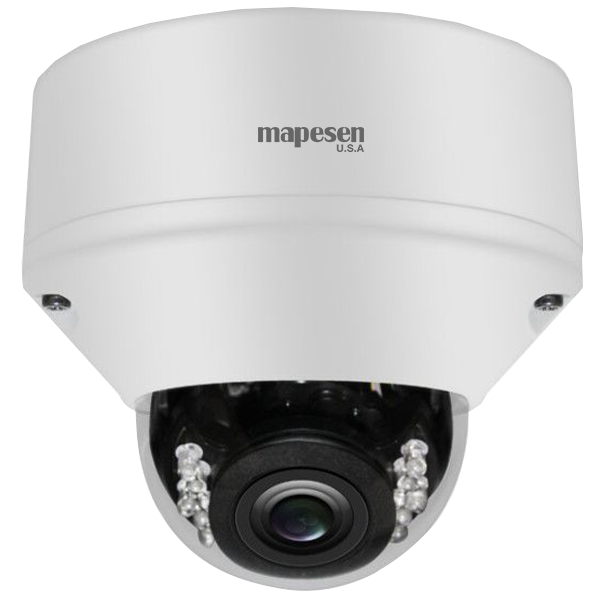 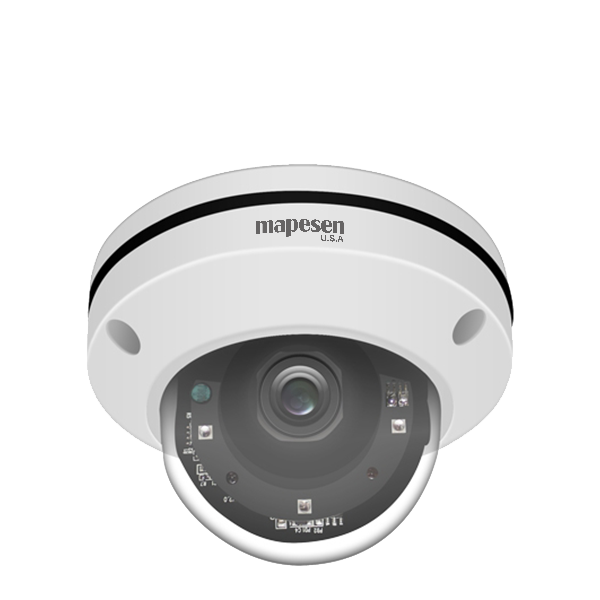 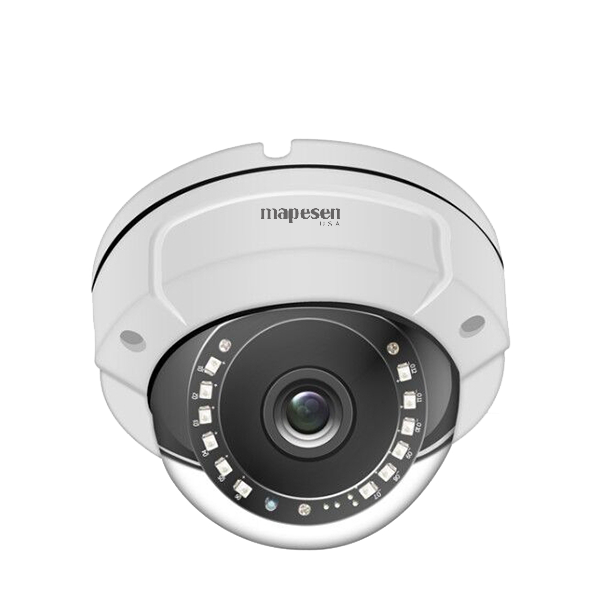 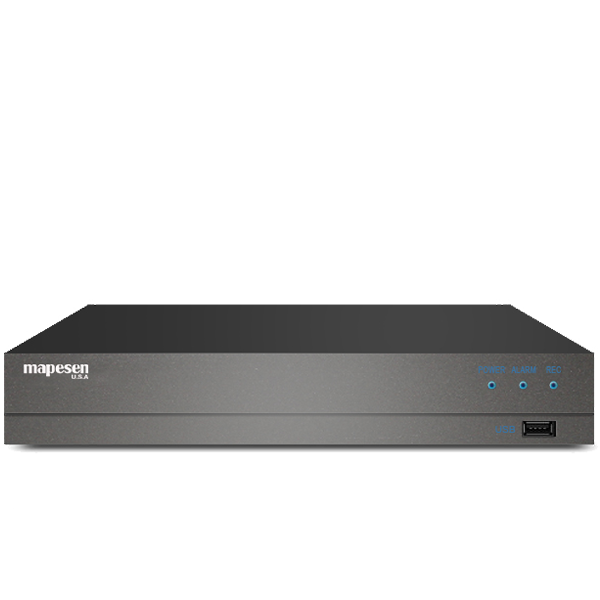 Mapesen, an independence brand from Unite States, based on the research and development from South Korea, is a manufacture specializing in the CCTV products, combination of the research, production and marketing. 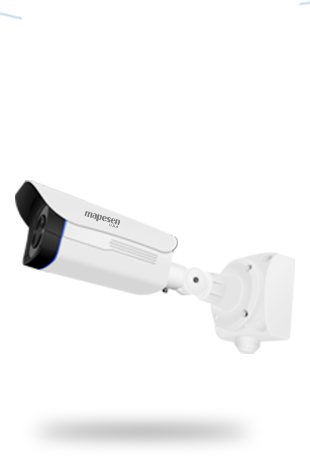 Our customers are from all around the world, such USA, Canada, Brazil and many European countries because of our good quality and competitive price. 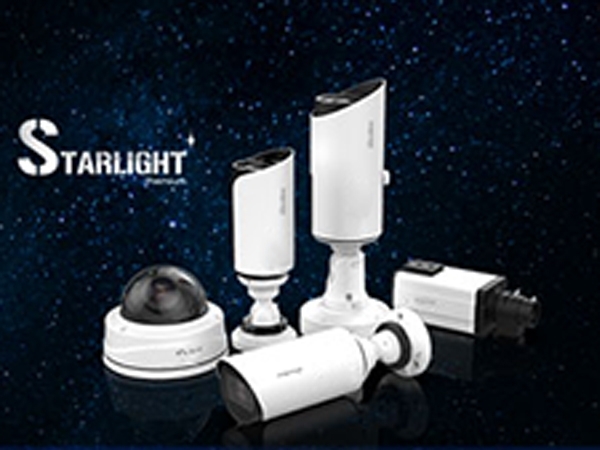 Our priority is customer’s satisfaction, and to build good cooperated relationship in the long term. 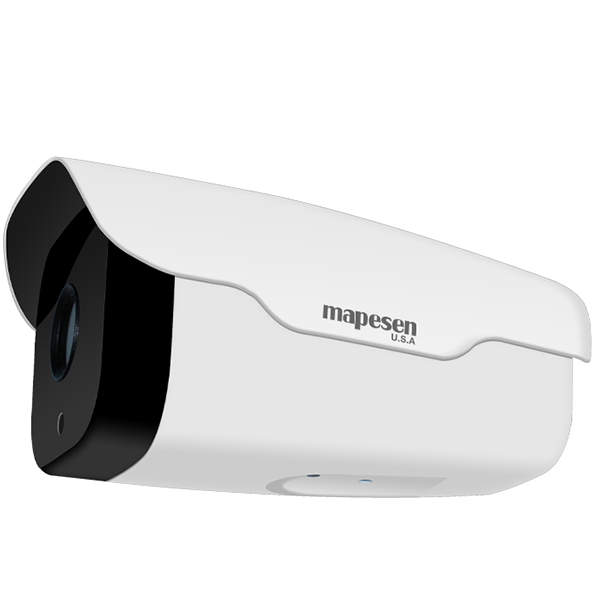 Copyright © 2018 Mapesen Technology Limited All Rights Reserved.